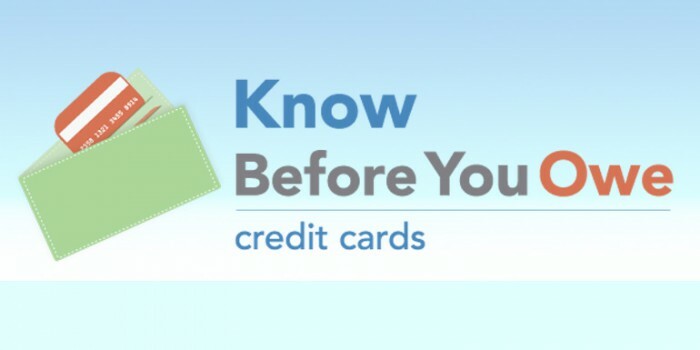 Why should I pay more than the minimum on my credit card? Can I Get An Authorized User Removed From My Credit Report? Can I Get An Authorized User Account Removed From My Credit Report? What’s an “Open” Account and how are they scored?